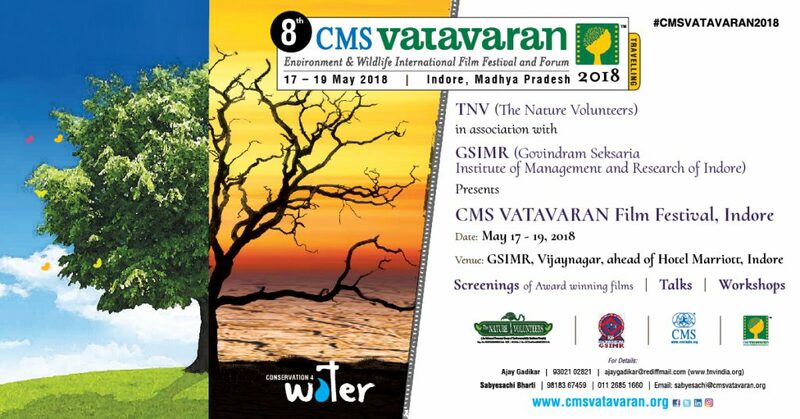 2nd CMS VATAVARAN Film Festival, Indore. Saving the Saviour/ 00:27:03/ English and Kashmiri/ Jalal Jeelani/ India. Venue : Govindram Seksaria Institute of Management and Research – GSIMR, Indore, next to Marriott Hotel, near Meghdoot Garden, Vijayanagar, Indore. Open for all! Seating on first come, first served basis.